CEO of the multifaceted Kraft Group, a group known for their work in professional sports and real estate as well as several other disciplines. 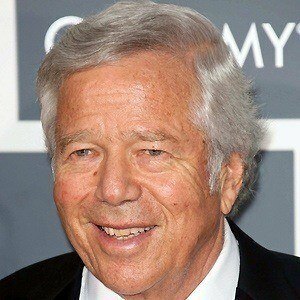 He became president of the NFL's New England Patriots and helped oversee a dominant run by the franchise, filled with several Super Bowl titles. He attended Columbia University on a scholarship, where he was a member of the Zeta Beta Tau fraternity. 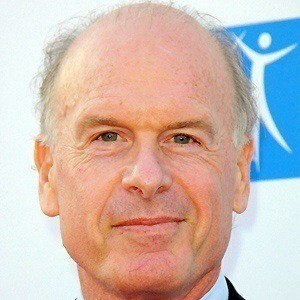 He earned his MBA from Harvard Business School in 1965. He provided funding via a private equity group to which he belonged for Scott Sanders Productions, film/theatre/television producer Scott Sanders' company. 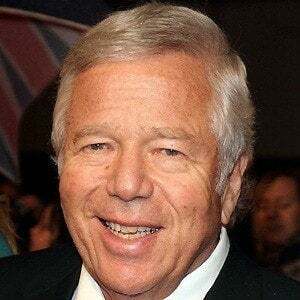 He fathered three children with his wife Myra Nathalie Hiatt, who passed away in 2011. 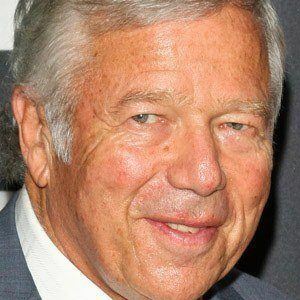 He began purchasing the New England Patriots in 1985, which would experience some of its greatest success with quarterback Tom Brady.